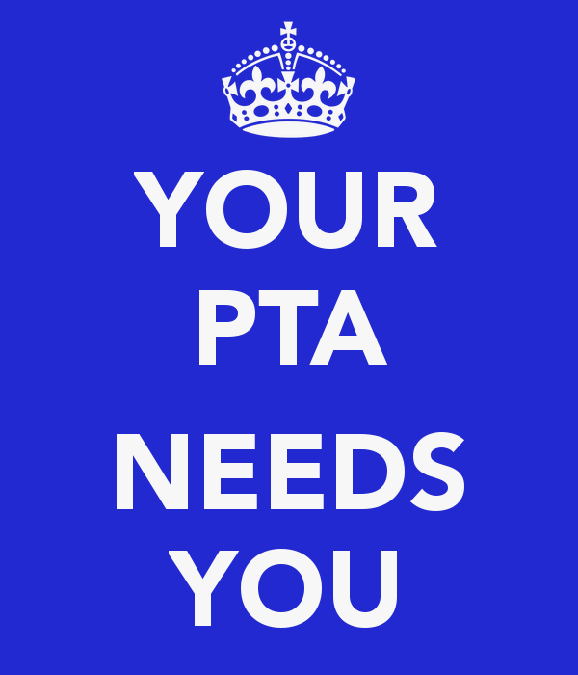 Do you want to join our PTFA? We hereby give notice of the first AGM of the St. Richard’s Parents’, Teachers’ & Family Association (PTFA), to be held on Tuesday 6th March. The meeting will commence at 3.30pm and should last approximately 30 minutes.